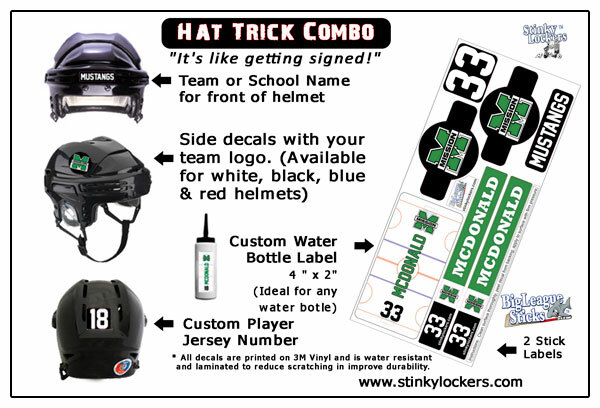 NEW-Hat Trick Combo-Ringette - Stinky Lockers Ltd.
Get your all in one Hat Trick Combo. A great player gift! Only $20 per player with NO Setup charges. Order for the team & $AVE.